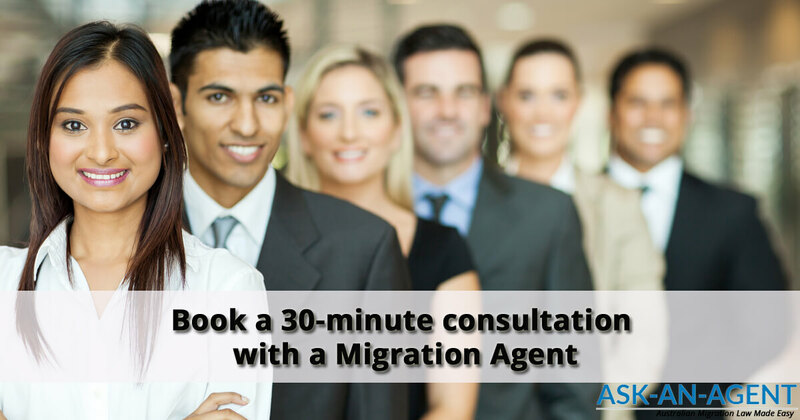 Select the Category "I want a 30-minute consultation with an Agent" and ask any questions you want to discuss. Activate the “Ask for a Call Back” function and provide your preferred date and contact details. Set the amount you want to pay for a 30 Minutes Consultation.